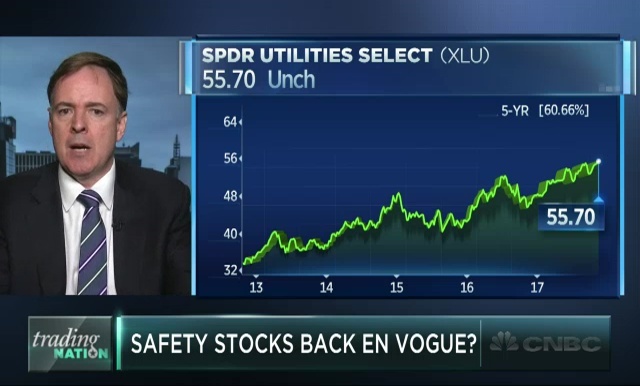 Dennis Davitt with Harvest Volatility Management and Larry McDonald with the Bear Traps Report discuss rate-sensitive stocks with Brian Sullivan. 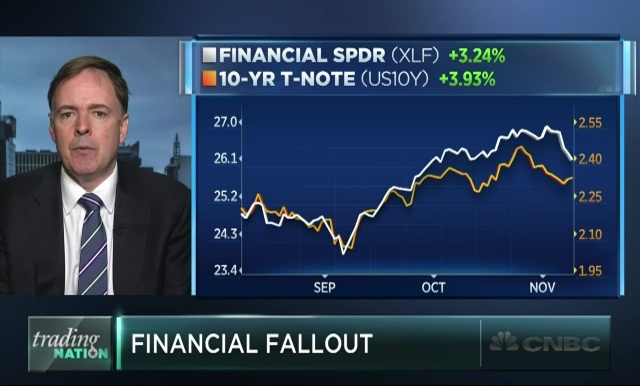 Dennis Davitt with Harvest Volatility Management and Larry McDonald with the Bear Traps Report discuss the financials with Brian Sullivan. 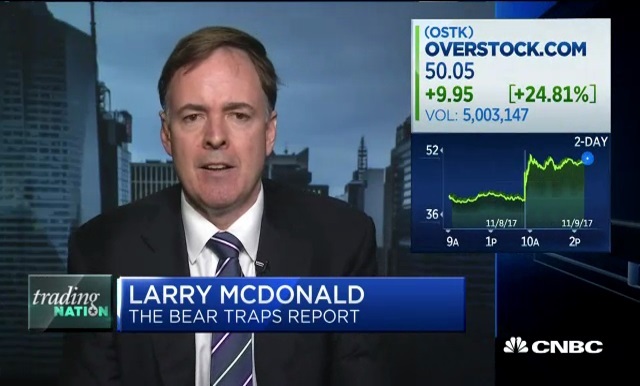 Dennis Davitt, Harvest Volatility Management, and Larry McDonald, The Bear Traps Report, discusses moves in Overstock.com's stock with Brian Sullivan. 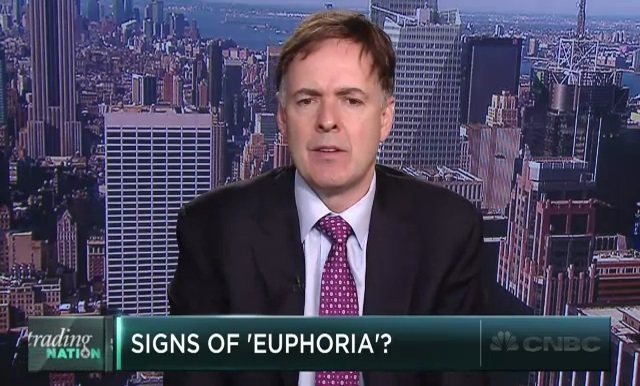 Signs of euphoria are appearing in the market, says Matt Maley of Miller Tabak. 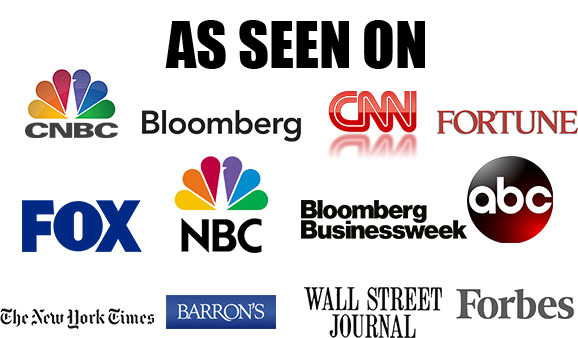 He and Larry McDonald of the Bear Traps Report discuss with Brian Sullivan. 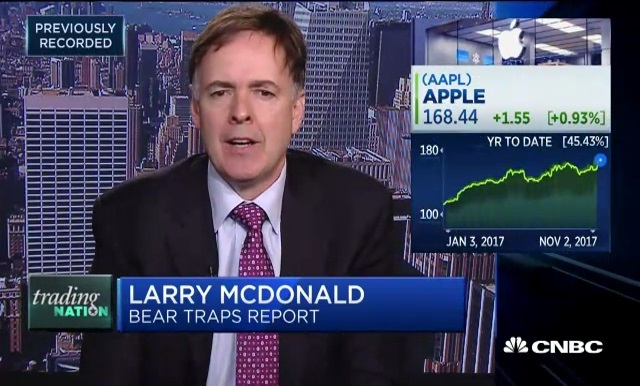 Larry McDonald, Bear Traps Report, and Matt Maley, Miller Tabak, discuss their views of Apple stock ahead of its earnings report with Brian Sullivan.